Body dissatisfaction is common – in fact, a 2018 survey found 79 percent of Americans feel unhappy with their appearance from time to time. While women are more likely to experience these feelings, men are not immune to body image issues. Each year, millions go under the knife to look slimmer or more youthful. 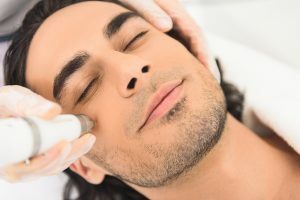 Here are five cosmetic procedures popular with men. We can help you feel comfortable in your own skin. Contact us for a consultation.